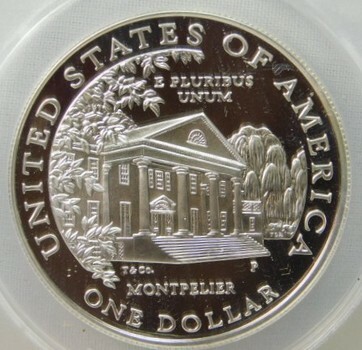 The proof commemorative silver dollar you see pictured here is the exact coin the winning bidder will receive. 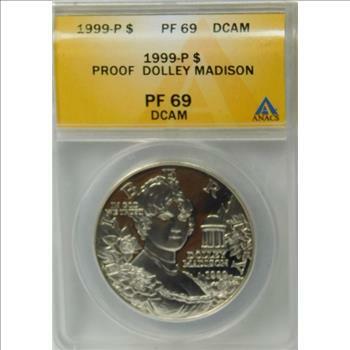 We, here at Tudor Coins, buy only quality circulated and uncirculated coins and currency that we pass on to you knowing that the article is genuine. 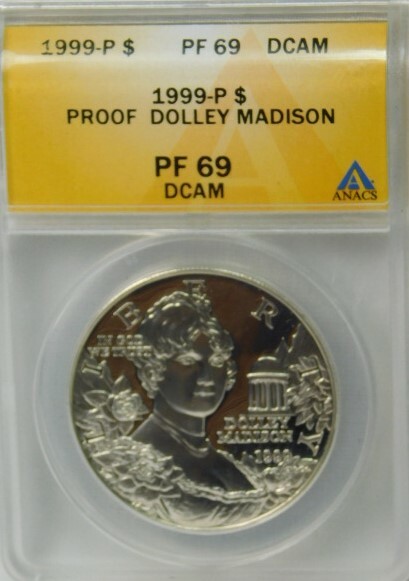 We have over 80 years of combined experience in the Numismatic field. 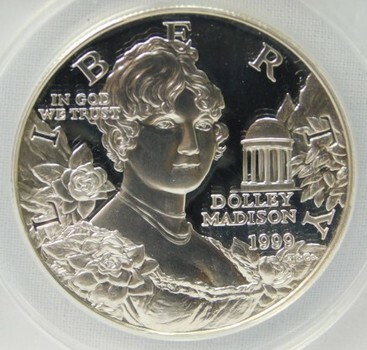 Please see image for detail of coin.